Of late, mental strength is being a topic discussed everywhere and exercises, lectures and seminars on developing mental strength or stamina is increasing all over making it look as if the task is a tough one. Well in a way it is. Although building mental stamina is super simple, you would need to practice them every day with full commitment. It cannot be built up overnight. In fact, mind and body are intimately and intricately connected. So, physical activities will not only strengthen your muscles, but also improves your mental strength. 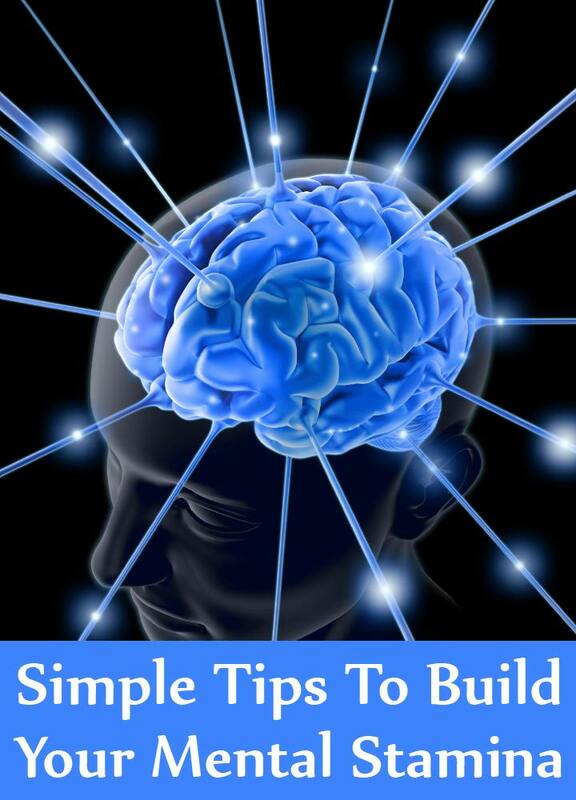 Here we have summed up few easy, but effective tips to boost your mental stamina. Read on and get started to become a strong person. Daily sleep of at least 8 hours is not only essential to stay physically fit, but also mentally strong. It is during sleep your brain gets its “me time” to relax, revive and rebuild its neural network. So, if you do not get enough sleep, then you are missing on the daily brain healing, which might affect your mental stamina, hence sleep is very important. Consistent and proper rest is the prescription to build mental toughness. Meditation doesn’t mean that you will have to sit down hours in a monastery with your eyes closed and concentration focused on a single point or trying to vacant your mind of all the thoughts. 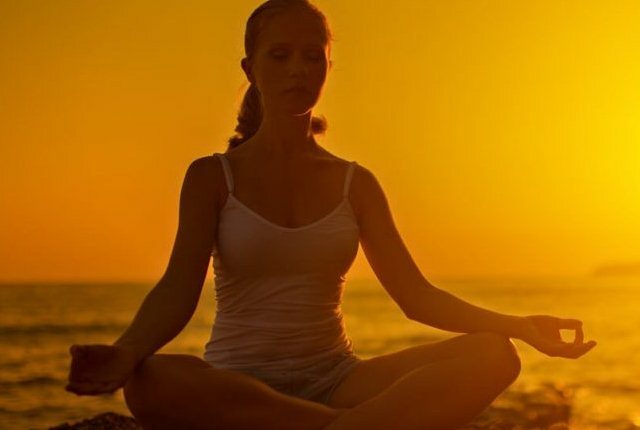 Just sitting calm with eyes shut for just 10 minutes focusing only on your breath in the morning is sufficient to improve mental function and improve your attention span. In addition, it keeps you cool, calm and relaxed. Research shows that mindfulness meditation boosts the attention span of a person significantly. Besides 10 – 20 minutes of meditation a day, experts also recommend to practice mindfulness all through the day, which means you need to focus completely on things you are doing, observing the emotional and physical sensations that you are experiencing at that moment. Deep breathing for a few seconds is a simple trick to up your mental stamina in a short time. When your lungs are filled with fresh air to maximum capacity, oxygen permeates each and every cell and not only alleviates tension and stress, but also improves brain function and relaxes entire body. A sense of calmness improves mental strength and acuity. Practicing yoga to build mental stamina sound clichéd, but the intention of doing yoga is to get a balanced mind and body. Therefore, yoga need to be mentioned here. No matter what kind of yoga asanas you practice, all have a positive effect on your physical and mental health and help you improve your patience, focus and strength. Moderate physical workouts will also help the brain to ignore distractions and improve our focus and concentration. Participating either in individual or team sports is one of the excellent ways to develop your mental stamina. To be successful you need to push yourself, which means you have to push your body to a limit that it had not reached previously in order to achieve the end goal. This kind of stress will not only need physical competence, but mental strength, diligence and stamina too. When you watch any organized sport, you will observe that the players would have put in hours of practice to improve themselves day by day. 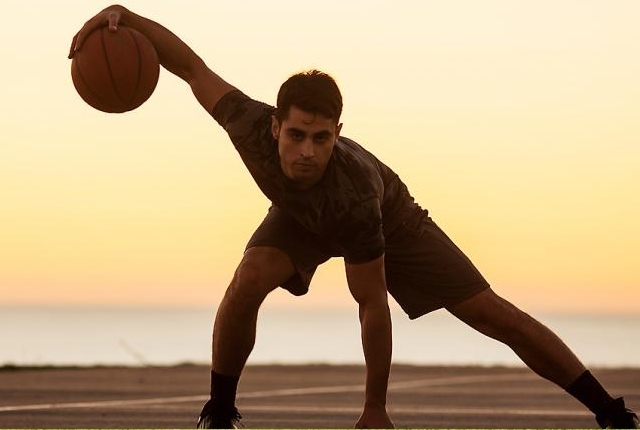 Irrespective of the sport you play, you exercise both physical body as well as your mind. The game is just 10% physical while 90% mental ability.